Well this year surely escalated quickly. 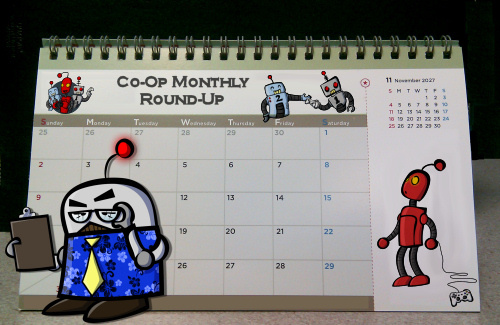 The shortest month of the year saw a solid chunk of co-op releases and a boatload of news as well. With seven co-op reviews and over a dozen co-op releases, several features, and plenty of other goodies I wouldn't blame you if you missed some of the goodness of February 2013. Here's some of what you may have missed this month.